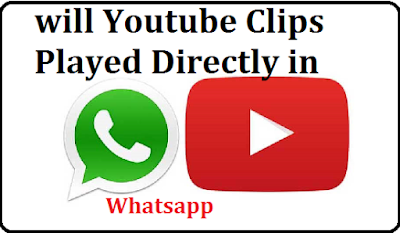 Will Youtube Clips Directly Played In Whatsapp Itself? WhatsApp is working now a way to improvement to avoid unnecessary switching between the apps while you are having some conversation in whatsapp,the new update from whatsapp concentration on playing the YouTube videos directly inside the whatsapp itself rather then forwarding the user to watch it in a full screen window on YouTube,So if this news comes into action by whatsapp there is no need for the user to switch back and forth between the apps when your chatting partner sends a YouTube Video . Xiaomi Mi Max 2 Release Date and Price. 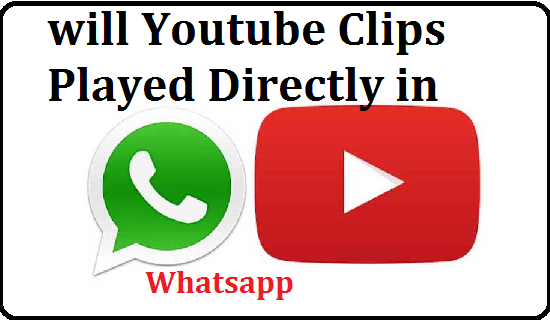 This Awesome update will be helpful if someone having YouTube Clips exchanged in the chatting conversation by allowing YouTube clips to be played directly in a chat.If you observe in current versions of Whatsapp users who receive YouTube clips are forced to watch videos in YouTube thus you need to get off from the chatting conversation. read about Android Oreo Android O Release Date. 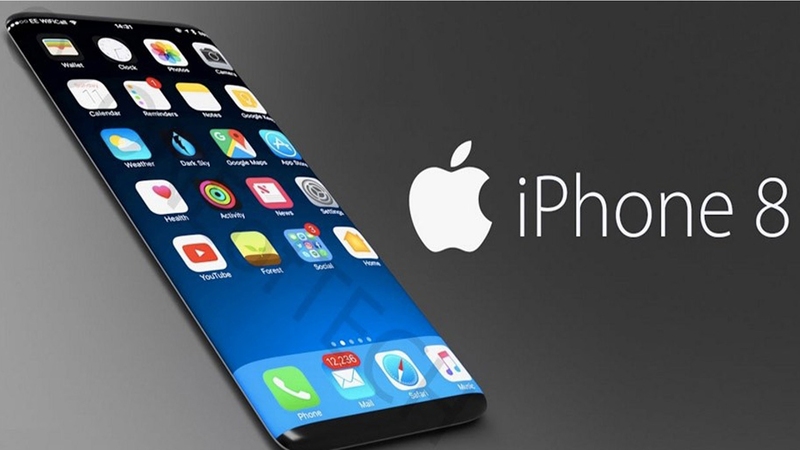 The new function which is able to watch videos directly on the app itself was uncovered by WABetaInfo, who looked at the data contained in the App Store's version 2.17.40 update for WhatsApp. They found that the picture-in-picture mode, which is not yet publicly available, will let you move the video window around within the chat.And if this option comes to users publicly there may be a chance to resize the video window which is a added advantage. This new feature of video watching is still under development, and actually it’s not possible yet to keep active the video if you change the chat.For now this is just a hot news but need to wait for an announcement from WhatsApp officially.